Congratulations Len!! You May Place Your Award Proudly On Your Blog!! Congratulations Isaiah!! 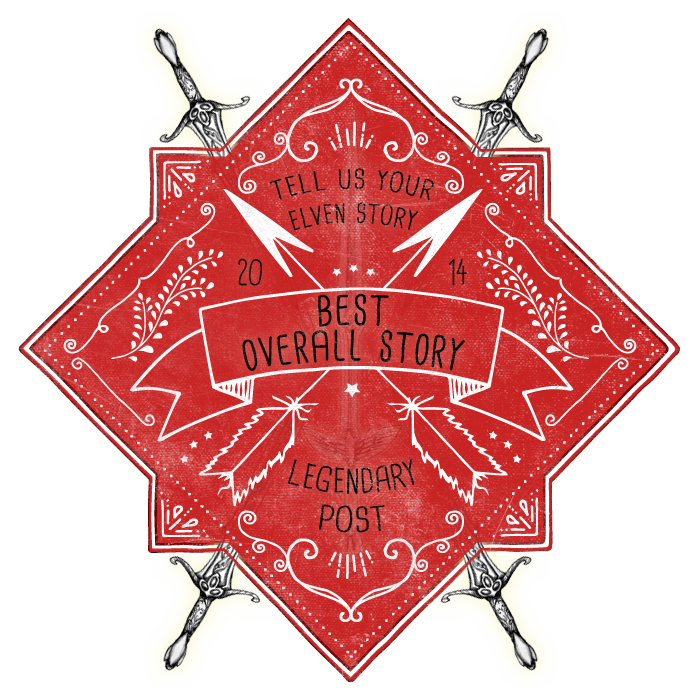 You May Place Your Award Proudly On Your Blog or Site if you have one!! Congratulations Christine!! You May Place Your Award Proudly On Your Blog or Site if you have one!! Congratulations Perry!! You May Place Your Award Proudly On Your Blog or Site if you have one!! Congratulations E. J.!! 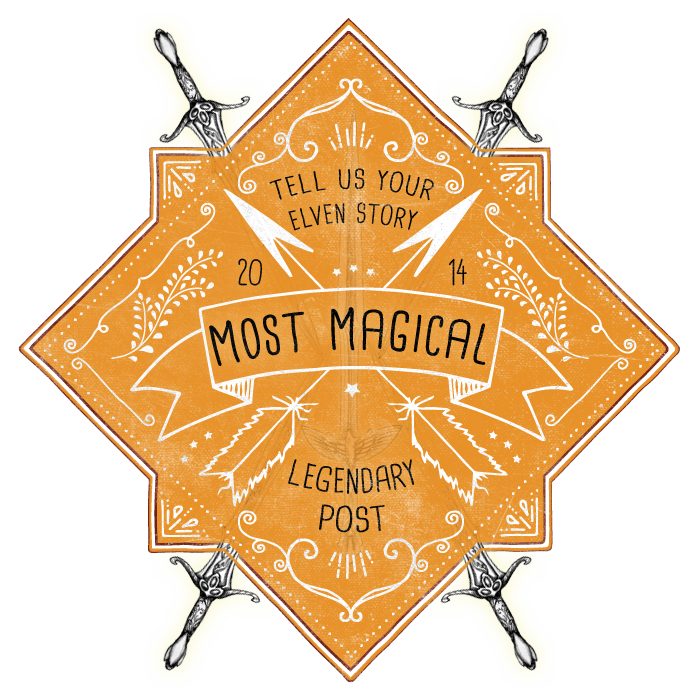 You May Place Your Award Proudly On Your Blog! !